A few weeks back I began taking a new course at the College of Naturopathic Medicine (CNM) – called Herbs for Everyday Living. 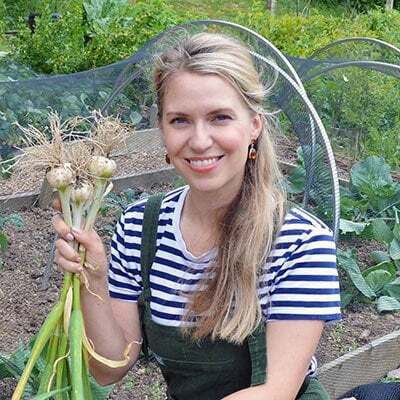 The class is taught by a mother-daughter team, Lorne Driver-Davies and Jill Rosemary Davies, of Herbs Hands Healing and focuses on teaching general health and nutrition and how to support it using herbalism. 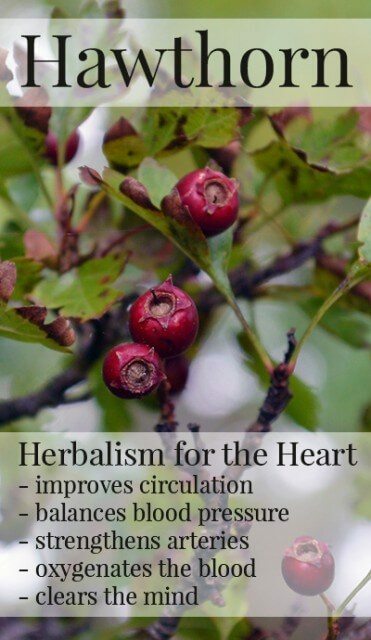 One of the safest and accessible wild herbs to use in everyday living is Hawthorn which is a powerful yet safe heart medicine. This tree grows profusely throughout the UK and can also be found the northern hemisphere in Europe, Asia, and North America. The new spring leaves inhibit hunger and were known in the past as ‘Bread & Butter’ since people would eat them to keep themselves feeling full. The berries are considered a stabilising heart medicine and taken as an decoction or a tincture they help to gently oxygenate the blood. This is helpful for someone who has blocked veins and arteries due to smoking and cholesterol buildup but due to its blood oxygenating properties, Hawthorn can also increase attention levels and clear the mind. Hawthorn berries also help build stronger vein and artery walls due to its natural chemical component, Rutin. I learned that if taken before or immediately after a heart-attack, it can lessen the trauma caused to the heart. Taken regularly it can also regulate blood pressure, improve circulation, and reduce the pain caused by Angina. 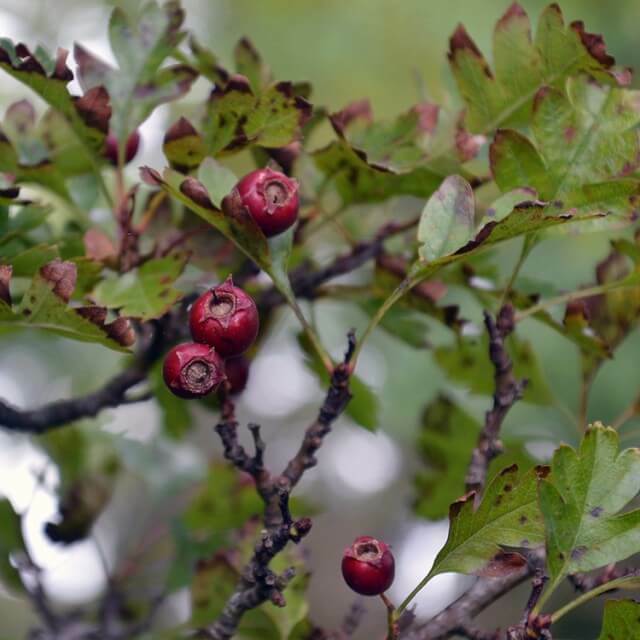 All parts of the Hawthorn tree including berries, leaves, and flowers are considered safe enough to self-medicate. 1. Berries should be red and picked from Hawthorn trees in the Autumn. Remove the brittle stems with your fingers and rinse the berries to remove dust and other impurities. 2. Rinse the berries and place them into an air-tight glass or ceramic container that can hold double the ingredients listed above. Pour the vodka over the berries and then blend it all together using a stick blender. If you have a food processor, pulse them in this first before pouring the mix into your container. You’re aiming to break the berries up so that more surface area is exposed to the alcohol so stop blending when the berries are roughly chopped rather than pureed. 3. Seal the container, give it a shake and then store it in a cool, dark place such as a cupboard. Leave it to infuse for six weeks. Shake the jar every couple of days for maximum effect. 4. After six weeks, pass the Hawthorn tincture through a muslin to remove the solid pieces – discard the solids since you only want the liquid. Bottle it up in dark glass bottles and you can begin using it immediately. For adults, use 2ml (a few drops) daily. The easiest way to take it is to squeeze the drops into a small glass of water and drink. 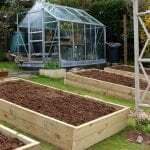 Update on 9th October 2015: For more on learning to treat yourself and your family at home with herbs, I recommend the course book The Complete Home Guide to Herbs, Natural Healing, and Nutrition and also the online herbalism courses offered by the Herbal Academy of New England. 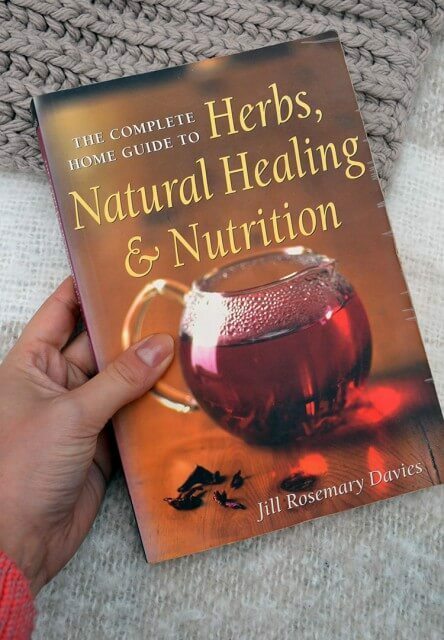 The book I’ve had for six years now and I go back to it regularly to understand which herbs and practices are recommended for common complaints and general health and nutrition. The online course I’m taking right now and I can highly recommend it for both convenience of study and for the material covered. 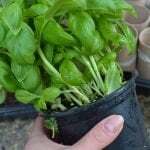 This page provides packages for learning to become a professional and certified Herbalist but scroll further down the page for individual courses as well. Where can you buy Hawthorne? Can the pills be used?? The seeds of hawthorn contain cyanide, what prevents the cyanide from leaching into the alcohol for the tincture ? I’ve not found any literature saying there’s any risk of cyanide poisoning with hawthorn berries. I’ve read that it is Cyanide, not Arsenic, that is contained in the seeds and that much like Apple seeds they can be harmful if eaten in quantity. The cyanide in the seeds is released when digested. 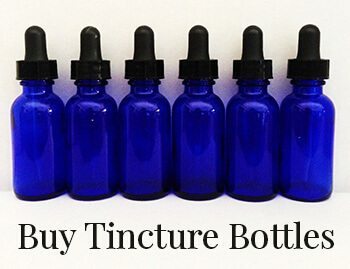 I am also curious if the tincture process can release the cyanide, or if the process safely avoids this release since the seeds themselves are not actually entering the body.